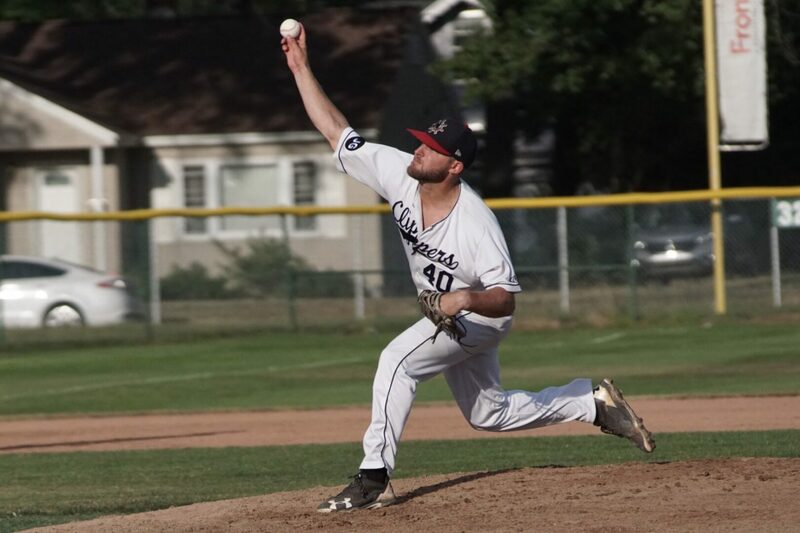 MUSKEGON – Muskegon Clippers pitcher Max Ludka spent the All-Star break resting, after being denied a chance to compete with the other top players in the Great Lakes Collegiate Summer Baseball League. Ludka, who leads the league in strikeouts and earned run average, put that rest to good use and looked sharp on the mound once again on Thursday. He allowed just one earned run on two hits while striking out seven batters to record his sixth win of the season in the Clippers’ 17-5 victory over the St. Clair Green Giants at Marsh Field. 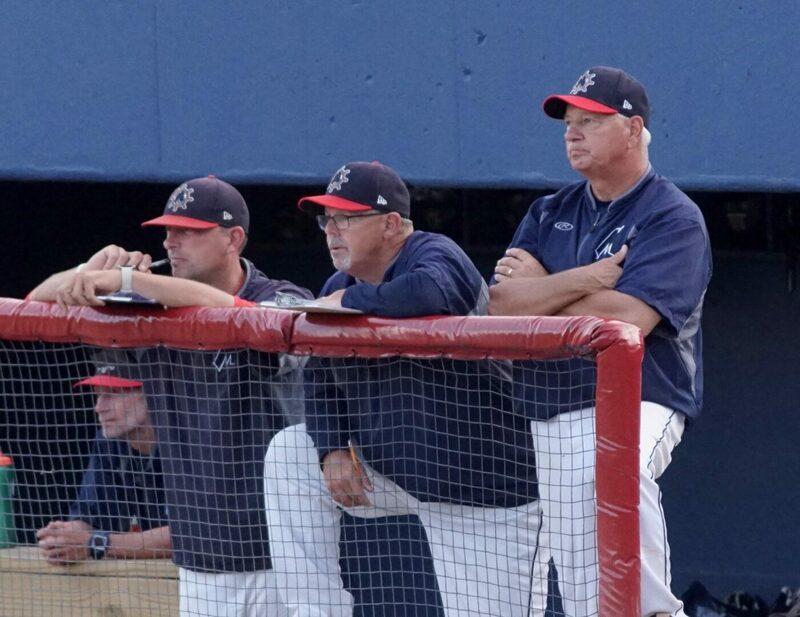 The Clippers have now won two straight games and are 16-17 on the season, good for fifth place in the GLCSBL’s Northern Division. They are still three games out of a playoff spot with nine games remaining. Muskegon will look to sweep the two-game series against the Green Giants on Friday night at home. The Clippers jumped out to a 5-0 lead after scoring two runs in the first inning and three in the fourth. 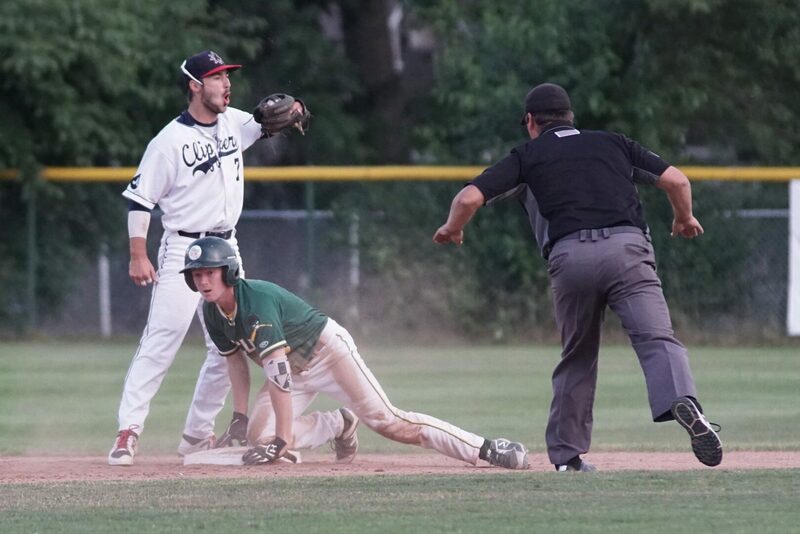 St. Clair finally crossed home plate with a run in the fifth to cut its deficit to 5-1. Muskegon added a run in the sixth inning to increase its lead to 6-1. In the seventh inning, the Green Giants loaded the bases with nobody out, but only managed to plate one run in Ludka’s last inning on the mound. “I use stuff like that to do well,” said Ludka about being snubbed as an All-Star selection. “I need to turn it into positive energy and not think of it as a negative. 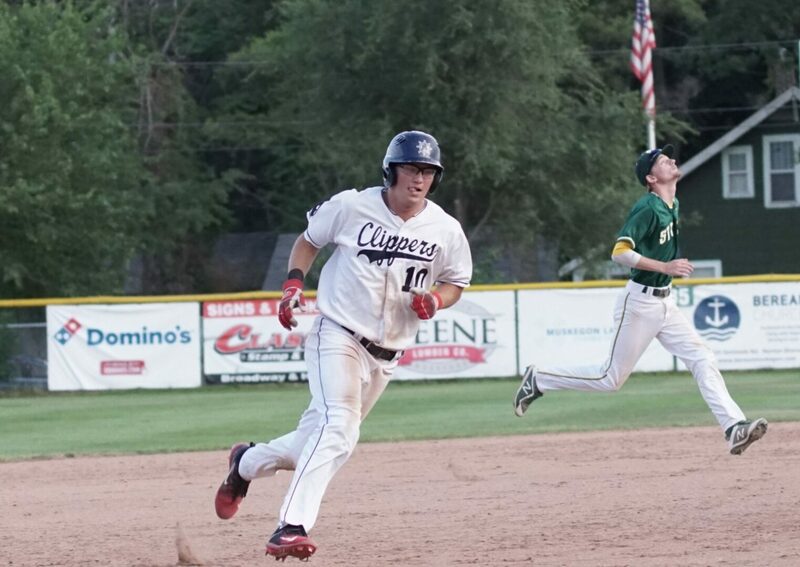 The Clippers finished the game strong offensively, scoring four runs in the seventh inning and seven in the eighth to take a commanding 17-2 lead heading into the final inning. The Green Giants closed the scoring with a grand slam home run, but only three runs were allowed because the batter did not touch second base while rounding the bases. The Clippers totaled 11 hits, drew 11 walks and took advantage of five St. Clair errors. Jack Butler paced Muskegon offensively with three hits, three RBIs and three runs, while Maison Stites and Nolan Bryant each had two hits, three RBIs and scored twice.